There is nothing more annoying than things that won’t do what they are supposed to. One of the most frustrating of these can be a tape that just will not stick. When you pack a box and seal it, you rely on that tape to keep your carton closed and secure. If it fails, your products come at the risk of spills, damage and contamination. Tape fails can happen for a variety of reasons and can result in a wide array of questions. Was the tape not applied properly? Did the box get bumped or compressed? Was it exposed to the elements? Any of these could be the reason that your tape has become ineffective. Often the first instinct is to blame the tape itself. However, that is not usually the case. We polled our Packaging Specialists to create this list of the 5 top reasons why your tape is not sticking. Packaging tapes come in a variety of materials with different adhesives for different jobs. The varying types of adhesives are important to create a tacky stick in a variety of environments. This leads to one of the top reasons tape fails, temperature. The wrong temperature tape in your packaging environment results in the adhesive losing the ability to stick and hold your products. The most common occurrence is tape in cold environments. 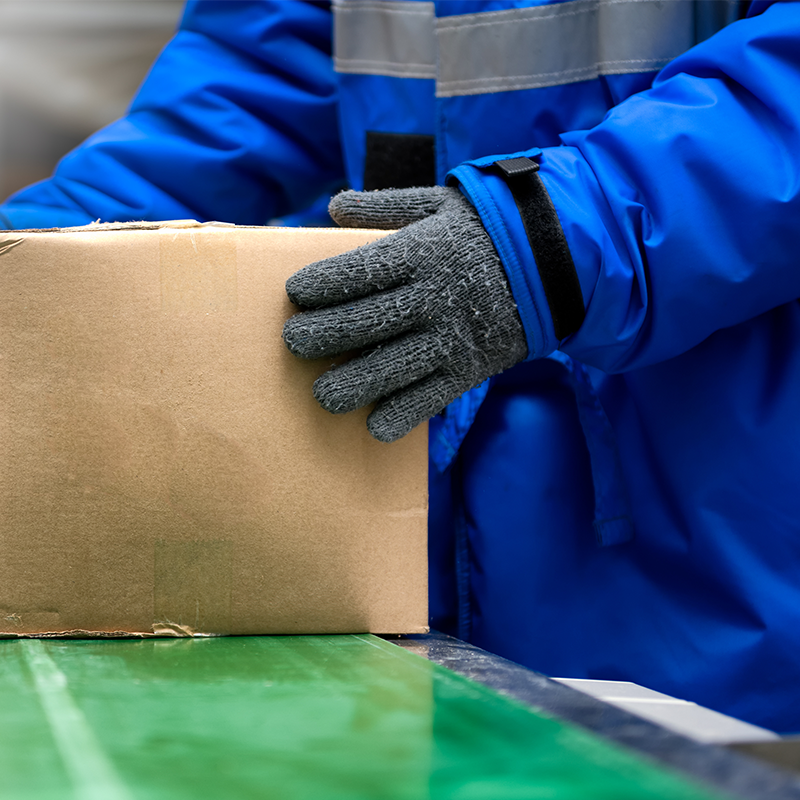 When a standard packaging tape designed for general use is used in a cold temperature environment, the adhesive will freeze. This limits the tapes ability to stick as the adhesive material is no longer active and cannot for a solid bond. Another major consideration is the type of tape you are using. Tapes come in multiple widths, materials and adhesives. All of these need to be considered when deciding on which tape is right for your job. A tape that is too thin in width will not have the strength to maintain a seal. Using tape that is too wide will drive up your costs. Ensuring the tape you are using is the right fit helps to increase the success of your tape, while not negatively affecting per pack costs. Are you filling your boxes the proper amount? This could have a major impact on your tapes ability to develop and maintain a strong seal. When a box is underfilled, it reduces the ability to apply resistance during the taping process. When applying tape to a carton the contents inside should act as a table for the flaps. This prevents the flaps from pushing into the box, creating space between the flaps. When your upper flaps are not closed together, the tape has less surface space to grip. The packer applying the tape is also unable to apply pressure from the top during sealing. This helps the tape for a tight bond with the carton, enhancing its strength. If a carton is overfilled, the applied tape will be under constant pressure. This will reduce the tapes hold and increase the risk of the carton opening during transport. Using the proper carton size is key to ensuring a solid hold. Void fill packaging equipment and materials can also be used in cases where packaged products require a large box or increased protection. In 2013 the Canadian Corrugated and Containerboard Association reported that 80% of Canada’s corrugated and paperboard material is made partly or fully made from recycled material. The volume of recycled content in corrugated packaging has a direct effect on your tapes ability to hold to your carton. A tapes ability to stick is created by its adhesives ability to bond with the cardboard fibres of the carton. Carton fibres for fresh, newly developed cardboard are longer and allows a deep a bond to form quickly. Recycled content fibres are much shorter due to the recycling process. This limits the ability of the tape to create an effective bond. The amount of recycled content in your cartons should be considered when selecting the right tape for your job. Just like the car you drive, case erectors and case sealers age. As this happens they lose efficiency and impact your tapes effectiveness. Blades will dull, springs will stretch, and bearings begin to wear and grind. These machine issues result in stretching and misapplication of tape and increase the likelihood of tape failure. Regularly scheduled preventative maintenance and recognizing signs early can help keep equipment performing at maximum productivity, reducing waste and the risk of tape failure. 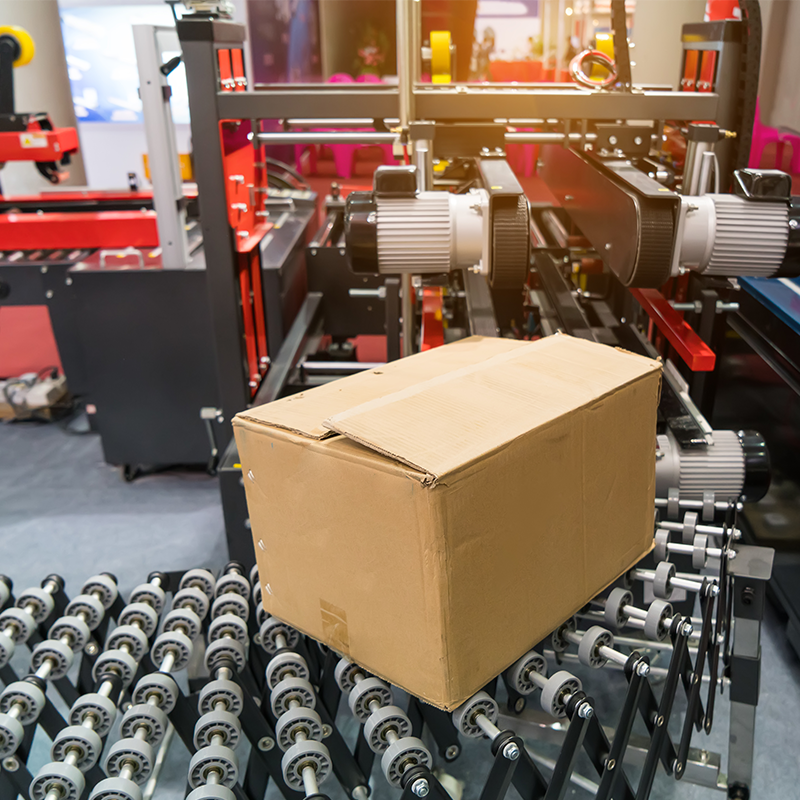 If you are experiencing poor case forming efficiency, or are suffering from tape fail, contact one of our Packaging Specialists today for a free packaging consultation. When carton tape fails it puts your products at risk of damage and contamination. We take a look at the 5 most common reasons tape will fail on sealed cartons. Why Switch to Water-Activated Tape? Here is why you shouldn't wait a second longer to make the switch to Water-Activated Tape, and start saving money! Water-Activated Tape is the brown or white tape that often seals boxes, and is a challenge to open. That challenge is definitely part of the charm. Do you know the box carton and case sealer terms used by todays packaging professionals? Seven simple tips for choosing the right Case Sealer for your business. What you should know about the four main types of case sealers, carton tapers and automatic box taping machines.